A Wonderful location 2 blocks from the town square (restaurants, shopping). 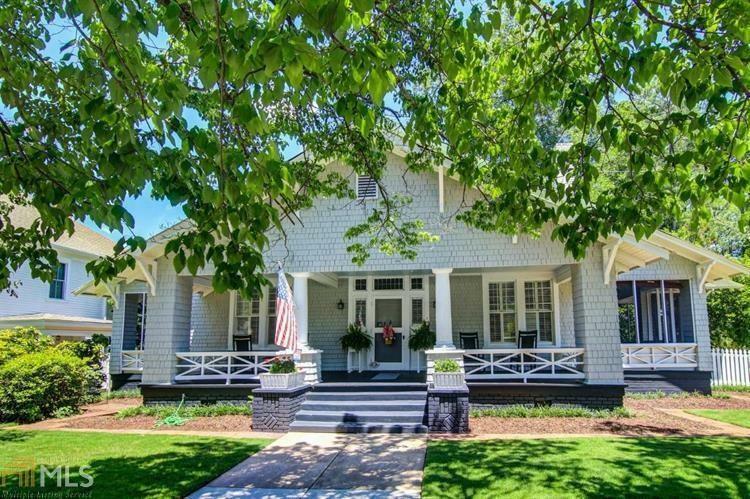 Beautifully restored 1896 home. 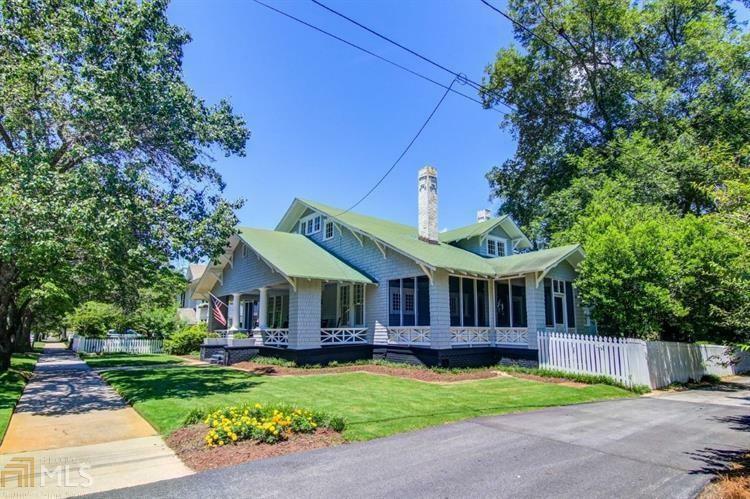 Located in Covington's historic district. 5+ bedrooms, 4 baths, 6 fireplaces . 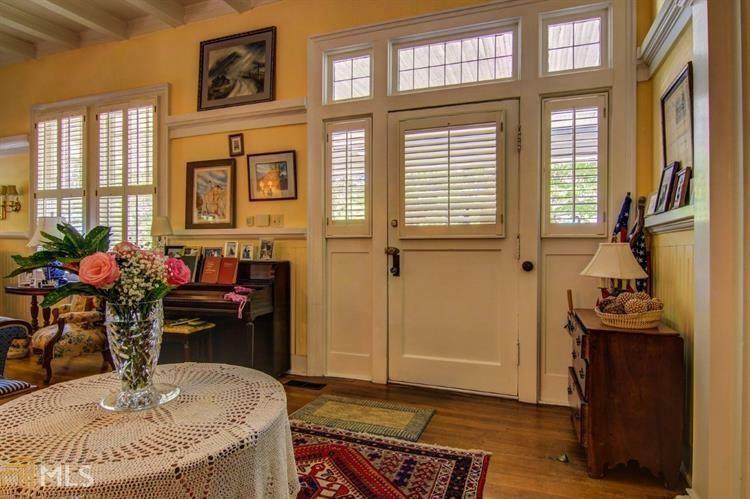 Plus 3 covered porches (each 30 ft.,2 screened), 6 fireplaces, high cofered ceilings, Hardwood floors. Large walk in pantry . BRAND NEW ROOF, Stand up crawl space for storage and work shop. Large fenced private back yard Perfect for raising a family, entertaining or just enjoying a relaxed southern lifestyle.